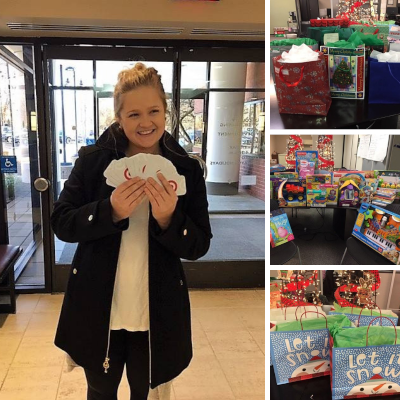 Thank you to everyone supported Britepaths' Holiday Program this season by sponsoring families or donating funds to help us ensure that families near us who are struggling can put their cares aside for a few days and enjoy a festive meal and gifts for their children. 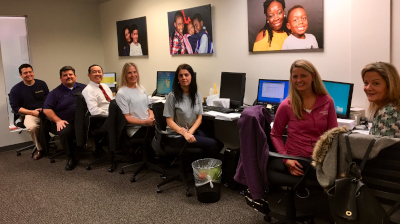 We served 916 families for Thanksgiving and the December holidays -- far more than the 800 we had pledged to serve! 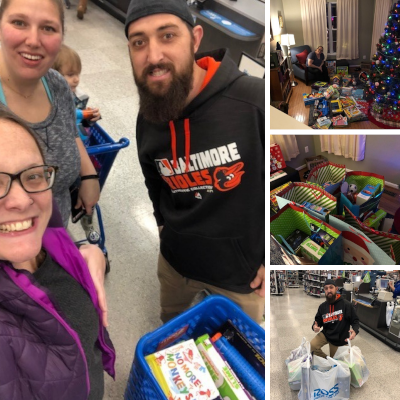 It is amazing to see how the community comes together to help local families in need! 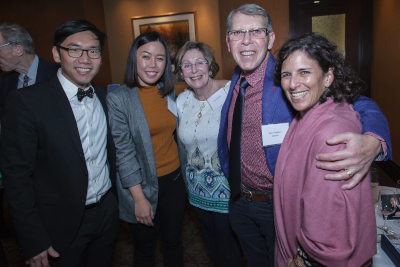 Here are photos and thanks we received during the Holiday season. 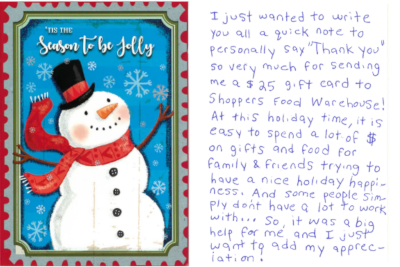 Loved this note from one of our Holiday clients! Thank YOU for making this Happen! 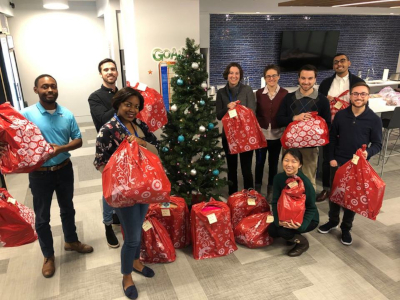 We learned about a housing community in Reston that had 101 kids in need of gifts. 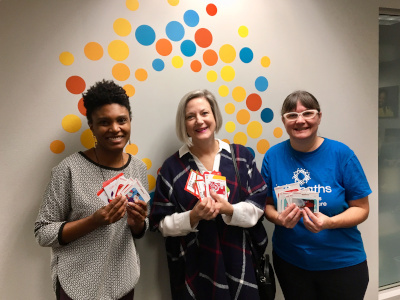 Systems, whichdonated 29 gift cards for the teens! brought us gift cards on Dec. 17. Read the Connection article. 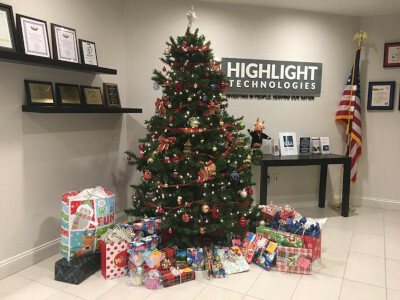 Highlight Technologies employees sponsored two of our families for the December Holidays. They support us in a variety of ways each year. 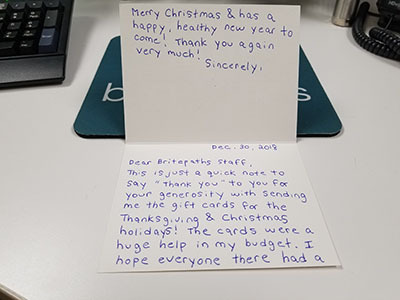 "Thank you so very much for the gift card...It was a big help for me..."
Loved this thank you card from one of our clients! 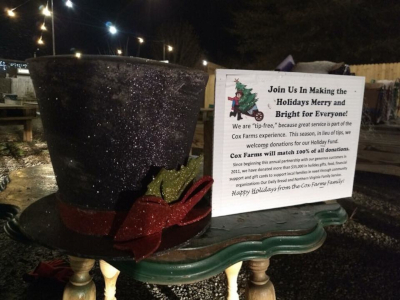 Cox Farms has been donating "tips" collected at their Corner Market Tree Stand for many years. This year, they donated $3,100 to help our families. 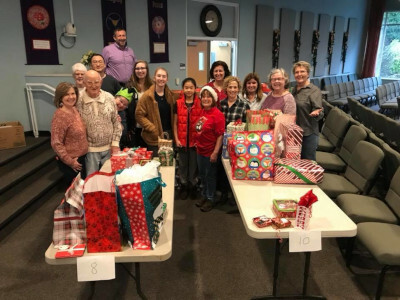 St. Marks Catholic Church in Vienna had an Angel Tree to benefit our families. 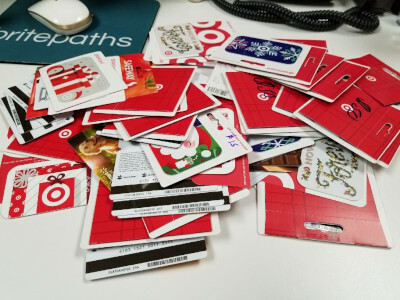 On December 10, they brought us $2,645 in gift cards. 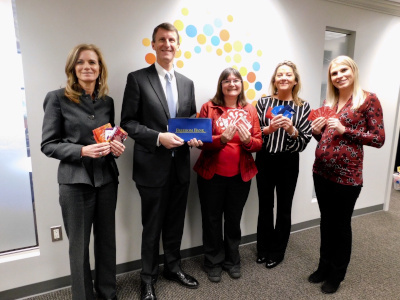 they brought $1,175 in gift cards and a check with matching funds! 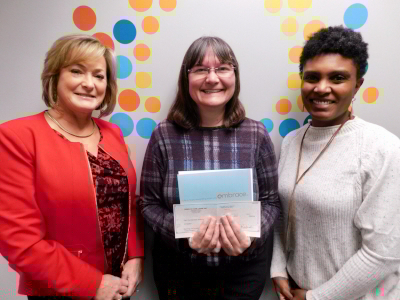 Victoria Kiser (left) of Embrace Home Loans delivered donations from the company and staff. They are "Stocking Stuffer" Sponsors of our Program. 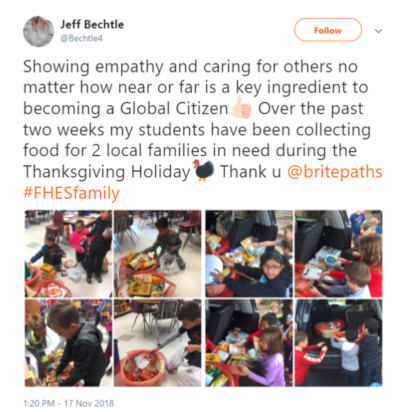 Mr. Bechtle's Class at Flint Hill Elementary School is providing Thanksgiving meals to two families. 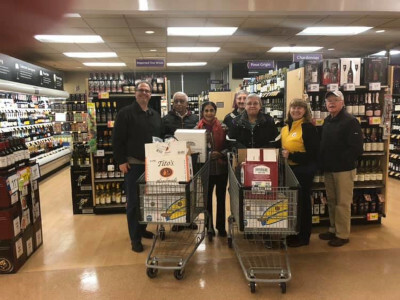 The Kiwanis Club of Fairfax shops for their families before Thanksgiving.